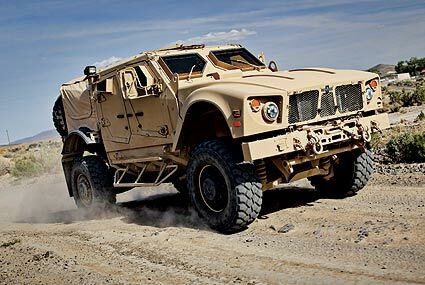 Few days ago US Army and Marines have awarded 3 contracts within their program to replace one third of their of Humvees with a new Joint Light Tactical Vehicle. 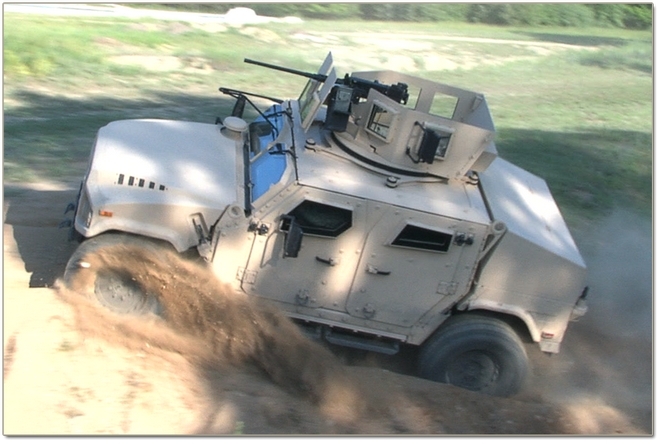 This vehicle should have higher protection, mobility as well as load capacity than Humvees and would essentially be lighter version of the MRAP (which has recently been issued in 1/35 scale by Panda and Kinetic), which was essentially a stop-gap solution. 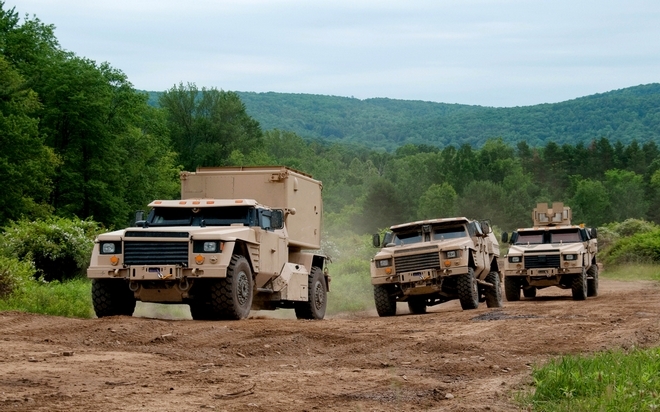 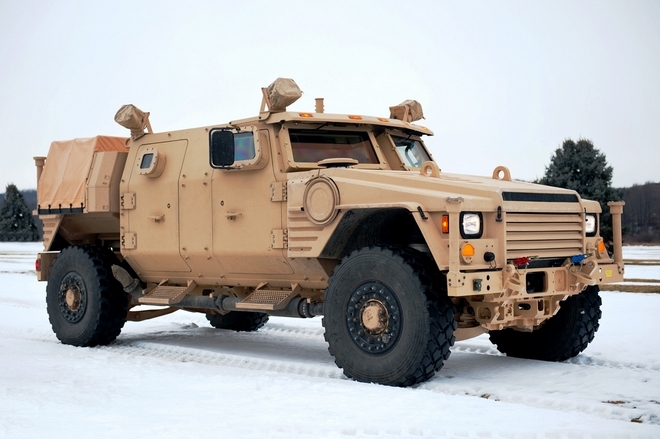 Out of 6 contenders, Oshkosh (maker of the MRAP), Lockheed Martin and AM General (producer of the Humvees) were awarded contracts to proceed to the next phase, engineering and manufacturing development. 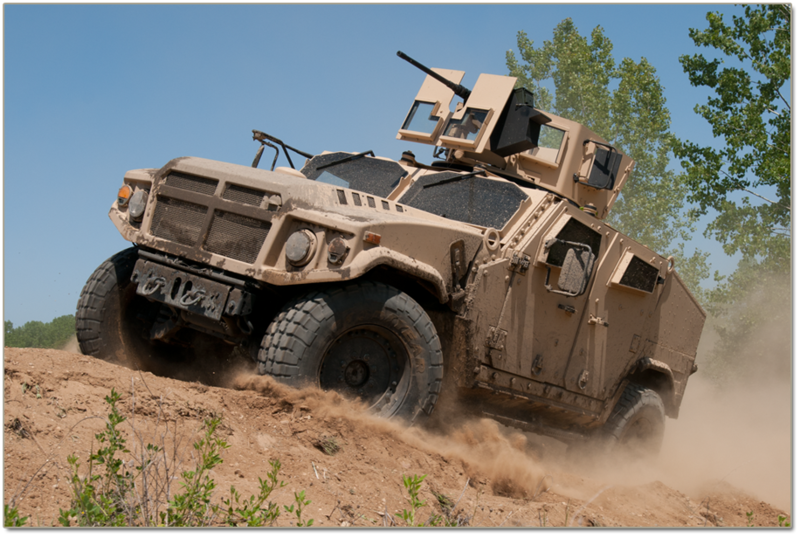 Given that at the end of this phase, in about 27 months each contender should be a prototype, which will undergo final selection, one could expect that around 2016 some innovative plastic model kit producer (no shortage of those around these days) could come up with a 1/35 scale version. 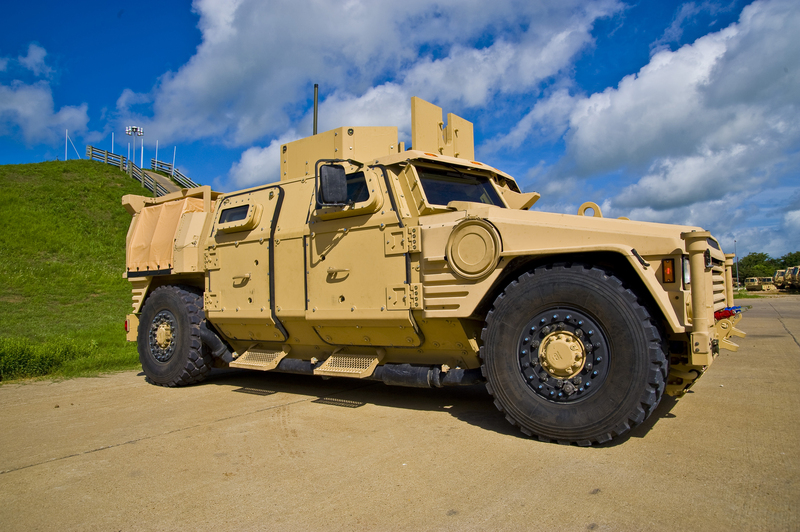 For the comparison of the three vehicles see this article.